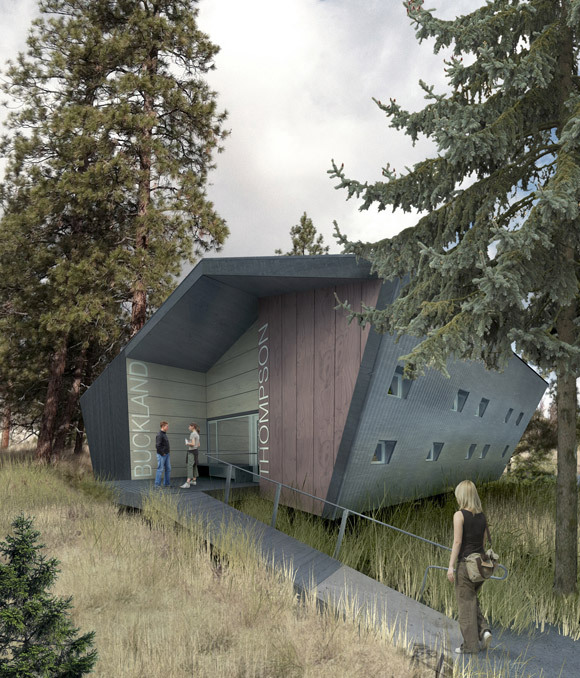 The award winning designs by BattersbyHowat Architects will help create a permanent ‘camp campus’ and geological training resource for institutes of higher education in Western Canada, and potentially, internationally. 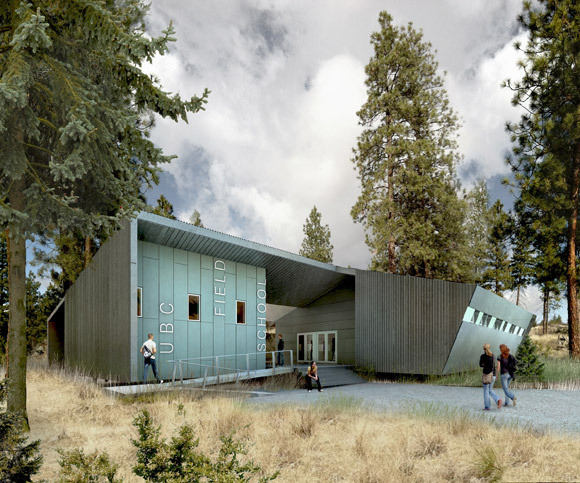 The new field school will be a complete rebuild of the facilities. 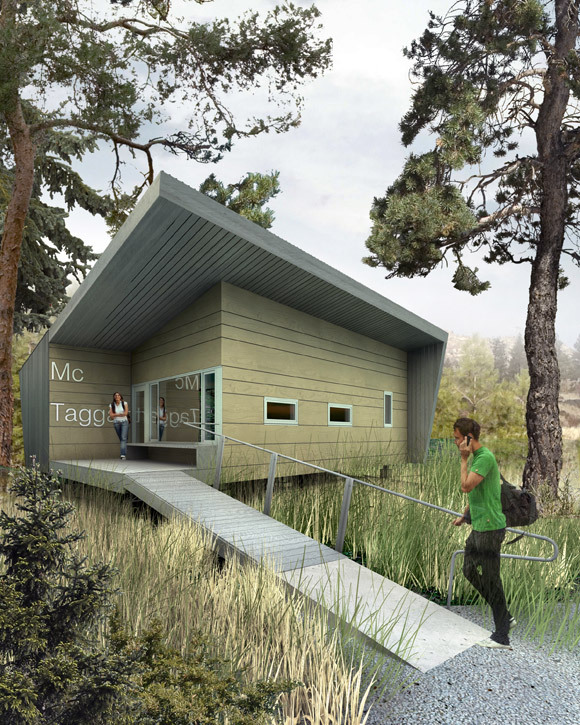 Old buildings will be replaced by new wood frame and plywood/sheet metal cladding construction that expands the capacity of the school to 90 people while minimizing the impact of the site, which is adjacent to a provincial park. Buildings will be consolidated and a novel canted wall design staggers sleeping bunks and maximizes use of the building volumes. Since the 1950s, UBC has based its primary geological field school on a site near Oliver. Thanks to the generosity of alumni and industry partners (including companies such as Mobil and Shell) the University was able to formally purchase the property in 1961. Facilities on the site range in age from 35 to 60 years, and are in urgent need of replacement. Making the project possible is a planned $3 million UBC Geological Field School redevelopment and teaching and learning fund, which will not only revitalize the current site, but also ensure that students have increased access to the training opportunities prized by the minerals industry.